Ahead of our Year 6 Leavers’ Day at Winchester Cathedral we have been working on our hero chair. The theme for the day focuses away from the traditional concept of the caped superhero and instead on the idea of ‘everyday heroes’ - everyone is a hero in God’s eyes. We have been asked to buy a chair from a charity shop and decorate it in celebration of everyday heroes! The idea is to create a seat ‘fit for an everyday hero’. The children’s chairs will be left at the cathedral as a display for visitors for two weeks following the last service. This will allow the public to see the children’s hard work and creativity. 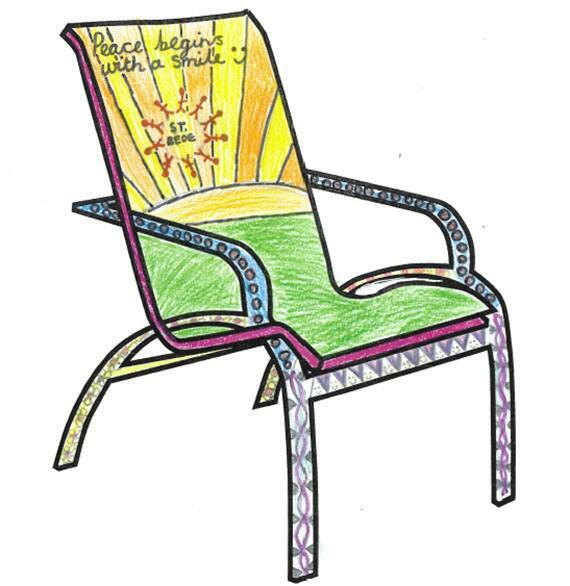 Once the chair returns to school, it will be used in the peace garden to celebrate heroes in our school, for example for a child who has demonstrated the school’s values. Take a look at some of the creative ideas put forward by our Year 6 pupils and we look forward to sharing with you the final ‘heroes chair’ later this week!